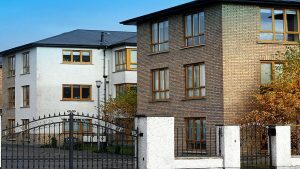 Heatherview Court is Athlone’s most recently completed modern campus accommodation. Heatherview Court is stylish, comfortable and secure, equipped with every aspect of modern campus living. Situated on the Dublin Road, Heatherview Court is only a 100m walking distance to the main gates of Athlone Institute of Technology. This new development comprises of 15 purpose built self-catering apartments. Each unit includes 5 single ensuite bedrooms and 1 twin ensuite room. 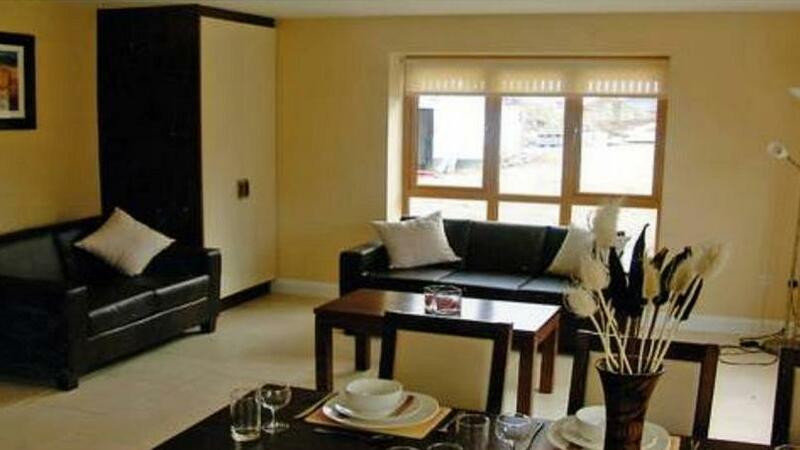 All apartments are decorated and furnished tastefully. 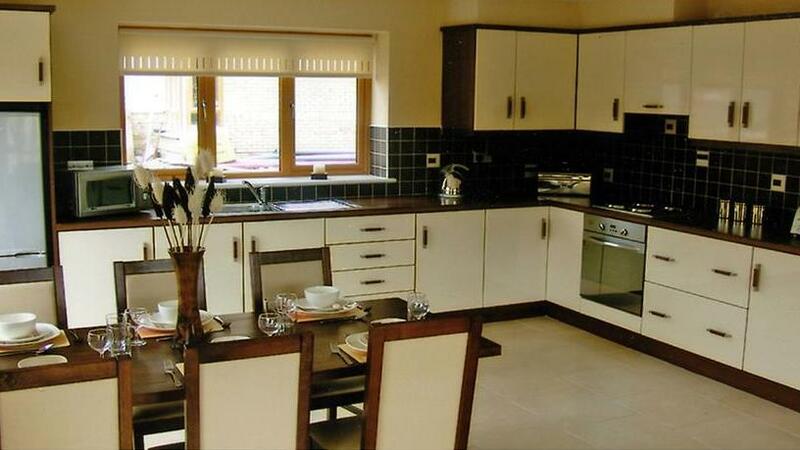 The kitchen/living area is a spacious, open plan room which is fully fitted and equipped to the highest standard. The accommodation has a kitchen and living area to allow for socialising and relaxing. The rooms are spacious with wardrobes, desk and bedside light. You may want to bring any additional equipment or bedclothes if you wish to enjoy some of your home comforts.